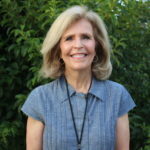 Annette has a passion for her Lord, her family, and her ministry. 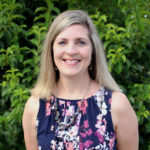 She is married to Gerry, her college sweetheart, and they have three growing children who are also receiving a classical, Christian education themselves. 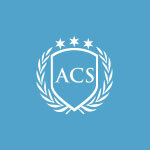 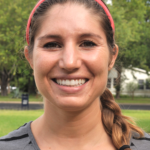 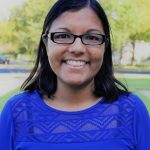 Annette attended Texas State University and hopes to return to receive her bachelor’s degree in the coming years. 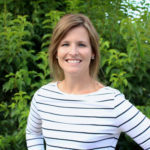 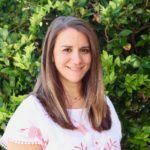 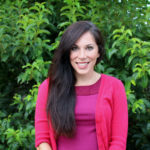 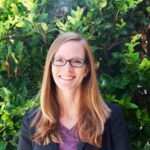 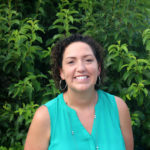 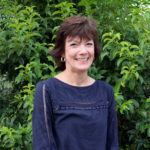 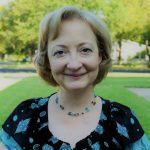 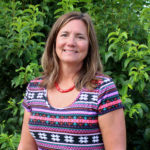 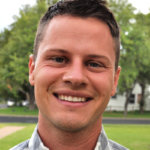 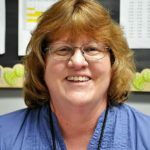 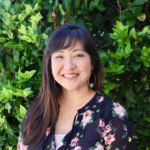 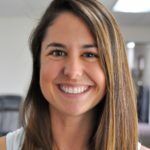 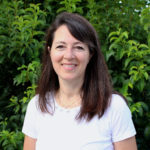 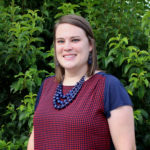 In addition to raising her own children, Annette has varied experience in preschool education as a teacher’s aide, teacher, and director of the preschool department at Park Hills Baptist Church in west Austin. 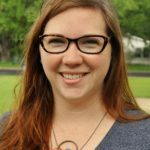 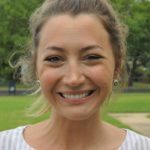 This is her third year teaching Pre-K at Austin Classical and she previously served as the teacher’s aide in our kindergarten class. 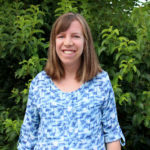 Annette hopes that her pre-Kindergarteners learn that God is a gracious, artistic, orderly, powerful, and holy Creator who loves them with an unabashed love.